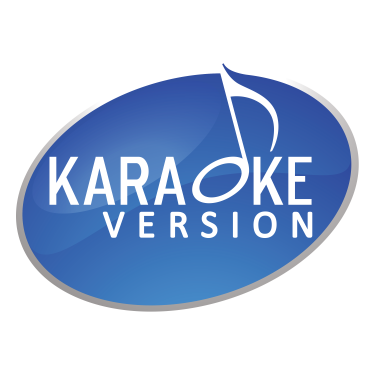 We are pleased to feature Radio Ga Ga (Live Aid), Chattahoochee (Extended Mix) and Mr. Big among the 48 tracks in Backing Tracks that have been added this week on Karaoke Version. Discover the latest MP3 backing track as made famous by Queen, Alan Jackson, or Free. We are pleased to feature Hillbilly Rock, Past the Point of Rescue and No Way among the 59 tracks in MP3 backing track that have been added this week on Karaoke Version. Discover the latest Instrumental Version as made famous by Johnny Brady, Six (musical), or Dreamgirls.